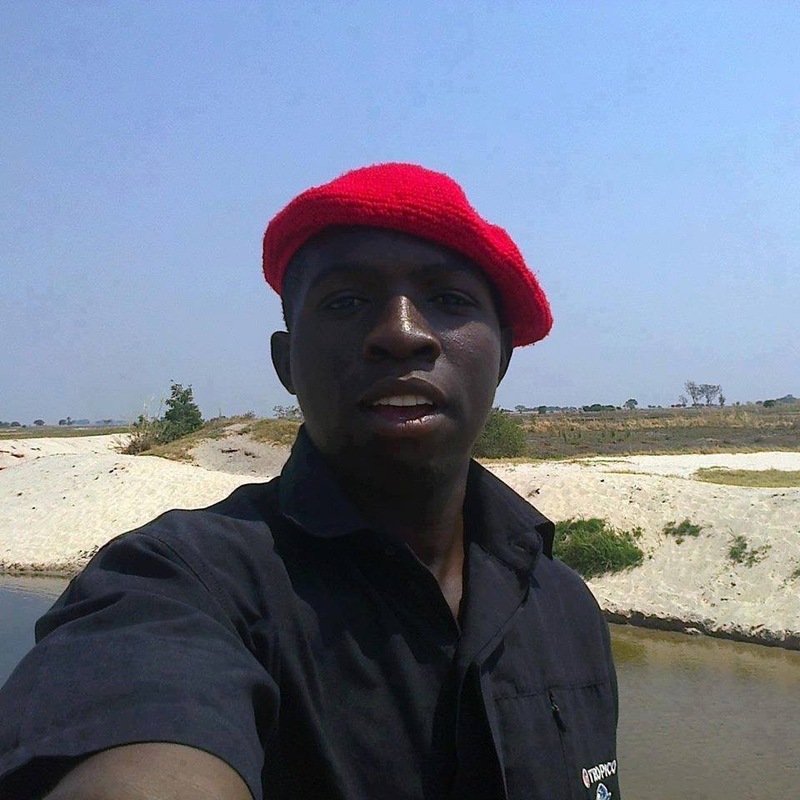 A Mongu resident is languishing at Mongu central prison for criticising the Litunga and the PF regime on the Internet. Munyinda Munukayumbwa was thrown in jail late last week and has been denied police bond. He has not being charged as the police are still looking for an appropriate charge for him. His relatives say he has being tortured. People close to the case say the police and Litunga are trying to frame Munakayumba with arson in connection with the fire that burnt Suulu Local Court last week. His real crime though is criticising the Litunga.